The unconditional love we give and receive from our pets can draw us more deeply into the larger circle of life with our Creator. 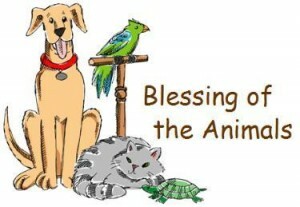 Please bring your pets and come join us for a special blessing. Let us celebrate the bond of creation together! The blessing will take place inside the church so inclement weather is not a problem. 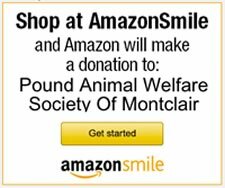 The recipient of donations will be the Pound Animal Welfare Society (PAWS) of Montclair, NJ.